. SPROTEK 11 Piece Screwdriver & Plier Set. 1000V Insulated. 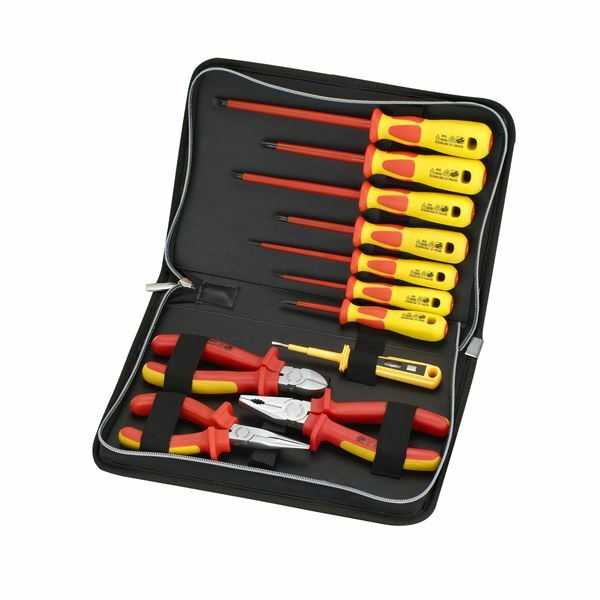 SPROTEK 11 Piece Screwdriver & Plier Set. 1000V Insulated.